Kelly Ripa Inner Calm in the granite colorway. 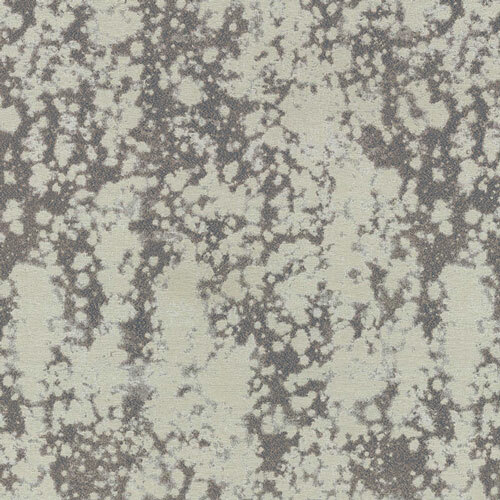 This jacquard fabric brings classic to modern design, with a lovely abstract splatter pattern with a great, subtle sheen. It is medium-weight and completely reversible. Perfect for drapery, decorative pillow covers, headboards, duvet covers, and some lightweight upholstery projects. Colors include shades of grey.